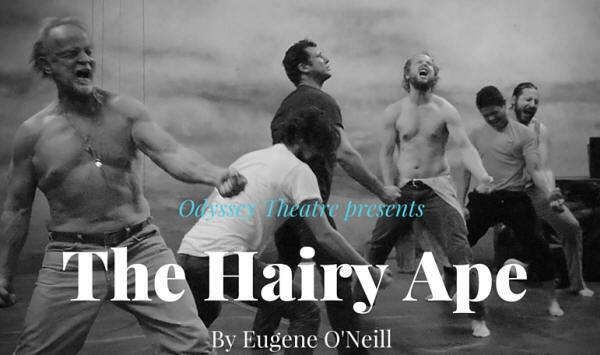 Berkoff directs Eugene O'Neill's The Hairy Ape at the Odyssey Theatre in Los Angeles. It is on from 14 May- 27 July 2016. The actors are Hailé D’Alan, Benjamin Davies, Katy Davis, Dennis Gersten, Joseph Gilbert, Jeremiah O’Brian, Andres Paul Ramacho, Anthony Rutowicz, Paul Stanko and Jennifer Taub.